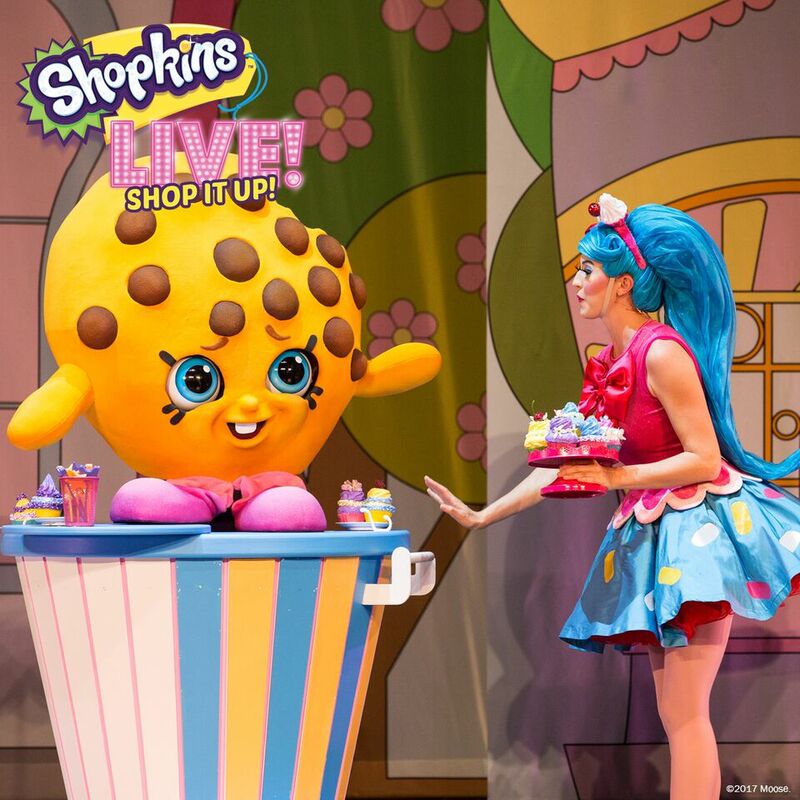 Shopkins Live! Shop It Up! 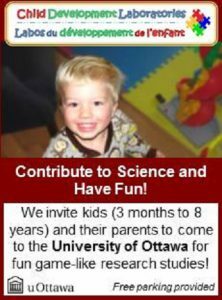 takes the stage Saturday, April 14th 2018 at The Arena at TD Place in Ottawa. Shopkins Live! Shop It Up! 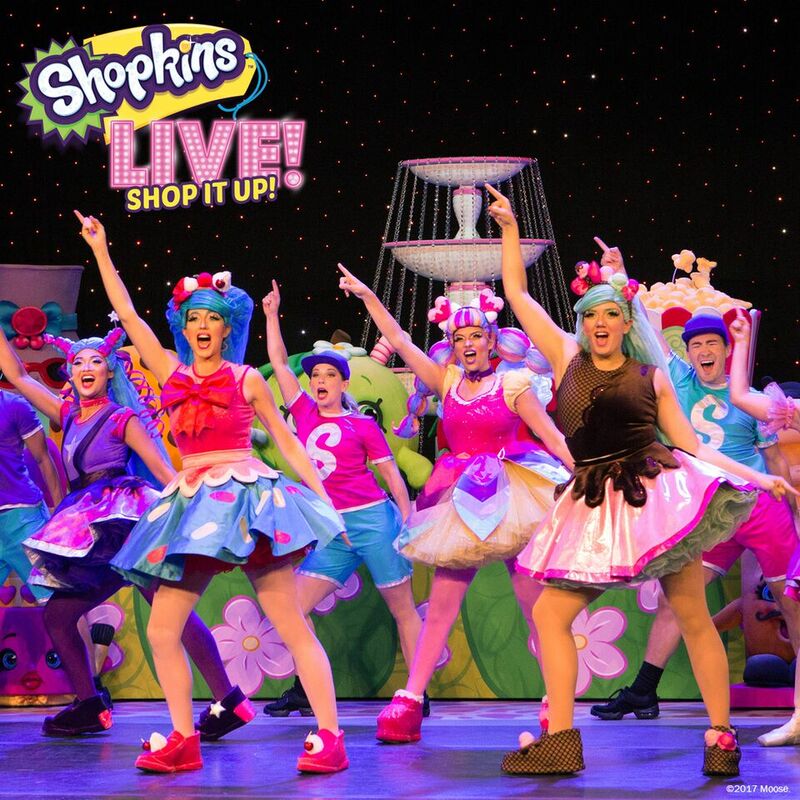 is the first theatrical production based on the wildly successful Shopkins brand created by Australian based Moose Toys. Shopkins is North America’s #1 toy brand and a social media sensation with millions of followers. 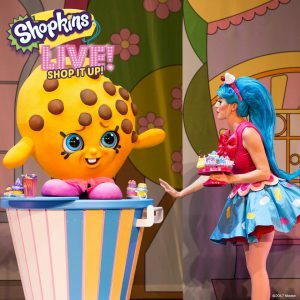 Shopkins Live! Shop It Up! immerses audiences in the world of Shopville using custom-designed theatrical costumes, creative onstage characters, state-of-art video and set design. 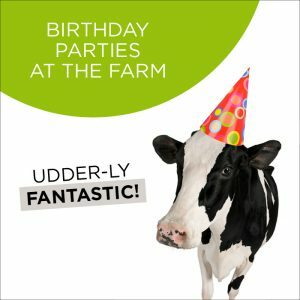 The show features musical performances by Jessicake, Bubbleisha, Peppa-Mint, Rainbow Kate, Cocolette, Polli Polish and more! The fun and fashionista Shoppies are joined by the Shopkins – the grocery store-themed mini collectable toys – Apple Blossom, Strawberry Kiss, Lippy Lips, Kooky Cookie, Poppy Corn, Slick Breadstick and Shady Diva. Original music, song, dance and interactive sing-a-longs are a huge part of this live show. The show runs approximately 90 minutes including a 15-minute intermission.